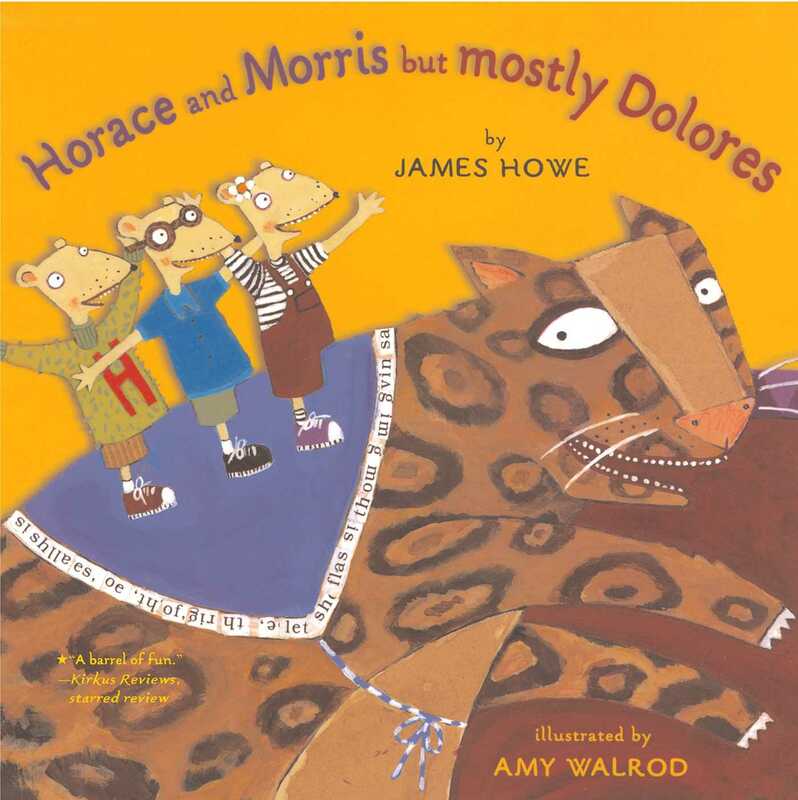 Horace, Morris, and Dolores do everything together and know that they will be Friends Forever...until one day, when Horace and Morris become part of an exclusive boys' club and Dolores finds herself left out. Soon, she, too, finds her own club, where no boys are allowed and girls are supposed to have fun doing girl stuff. But after a while, Horace and Morris and Dolores realize they aren't happy at all doing what everyone in their clubs seems to enjoy. They miss each other. Is it too late to be friends again? Join these three charming mouse friends as they learn to do what they like, rather than what others say they should like.